Patented hemispherical bottom with crimp-free connection, which allows for a perfect pitch! The highest quality COPPER, delivering a brilliant sound! I think the straight mute is fantastic. It plays so well in tune and with a wide open blow, but remarkably, has a nice buzzy sound at all dynamics and in all registers. It has good response, and can play plenty loud. ... I am considering it my "go-to" straight mute. Soulo Mute’s trumpet Straight Mute is undeniably the best trumpet straight mute on the market. 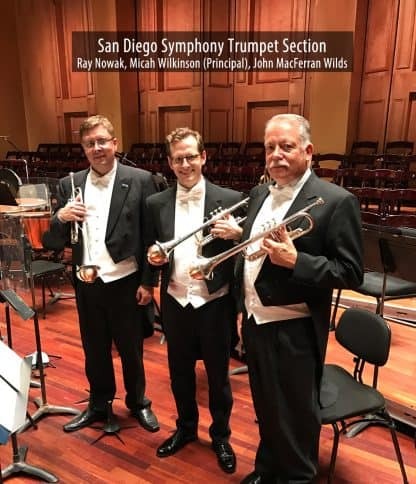 It is endorsed by some of the biggest trumpet pros like Wayne Bergeron, as well as symphonies and philharmonics around the world. 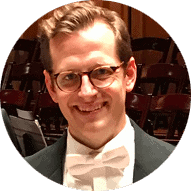 Some of the philharmonics endorsing it are The San Diego Symphony, Baltimore Symphony Orchestra, Saint Luis Philharmonic, Frankfurt Opera and Hongkong Philharmonic. 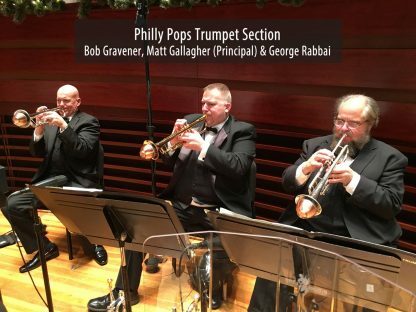 Its success is largely due to the vast improvements on the typical straight mute issues, while preserving the traditional trumpet straight mute sound. 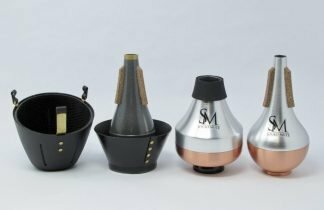 Soulo Straight Mute comes in two variations – an all aluminum straight and a copper-bottom straight mute. Let’s take the sound first. 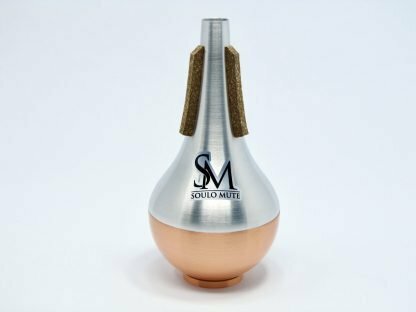 Soulo Mute uses the highest quality Aluminum and Copper in order to achieve the most brilliant straight mute sound that classical musicians need. The all aluminum straight has perhaps a slightly brighter sound than the copper-bottom. 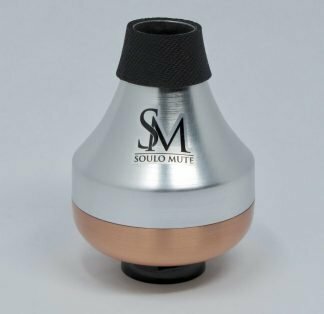 Second, unlike all other copper mutes, Soulo Straight Mute is extremely lightweight. 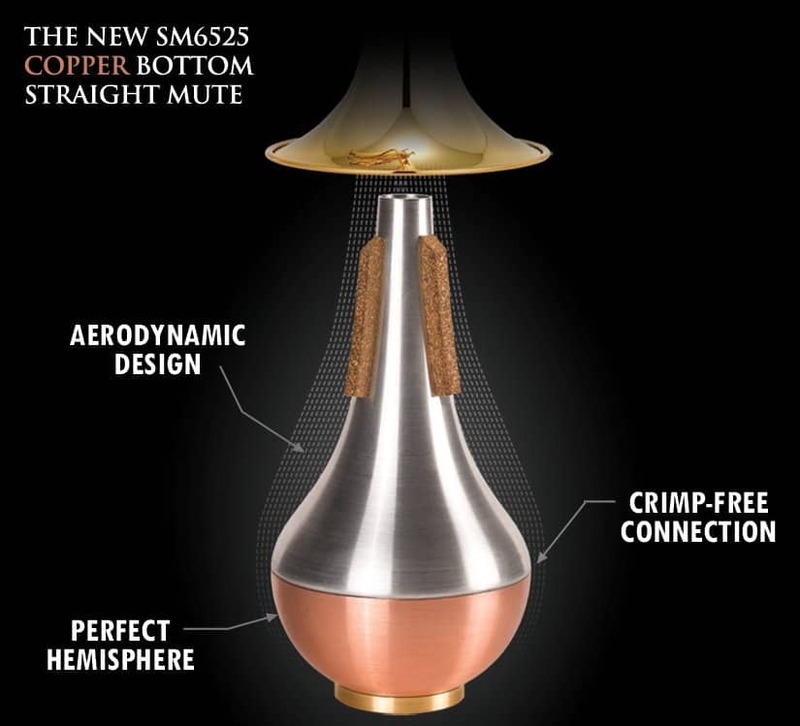 In the copper-bottom straight, it only uses copper where it actually matters. The top part of the mute is made of lightweight aluminum, thus making the entire mute lighter. 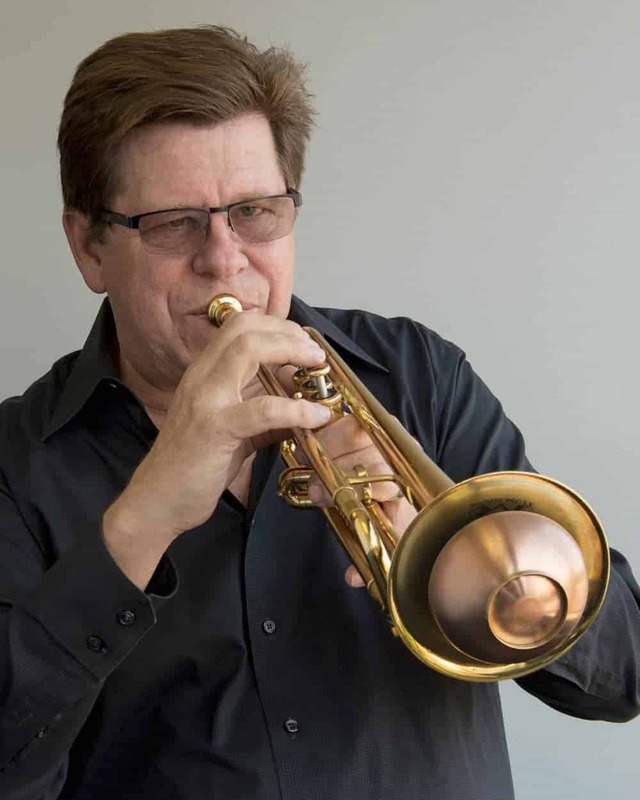 In fact, this is the lightest trumpet straight mute on the market! Third, Soulo Straight Mute will never fall out of the bell! 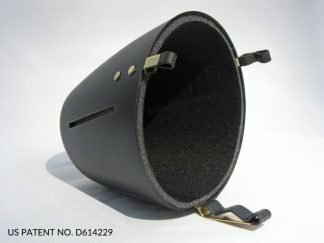 It uses unique neoprene composite corks, which “lock” the mute inside the bell. Perhaps most importantly, Soulo Trumpet Straight mute improved on two very important issues associated with most mutes – pitch and playability. Its ground-breaking aerodynamic shape delivers a perfect pitch and a free-blowing experience. Soulo Mute’s patented shape allows the air to naturally flow in and outside of the mute, undisturbed by a crimp or any other barrier. On the inside, the air flows into a perfect hemisphere, never hitting a flat surface, thereby not altering the pitch. 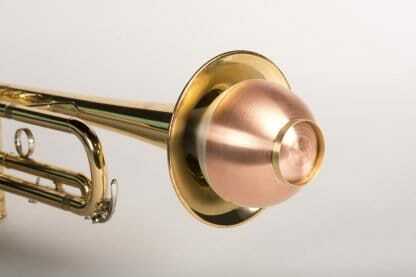 Because of its innovative qualities, Soulo trumpet straight mute received a patent by the USPTO. Michael and Elena Jarosz designed the Soulo Copper Bottom Straight mute for trumpet in NJ, USA.